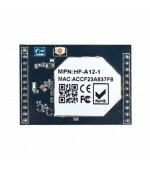 High-Performance module is launched by high-flying and it supports 802.11b/g/n protocol. Customers do not need to know complex TCP/UDP protocol to achieve devices connection mutually. 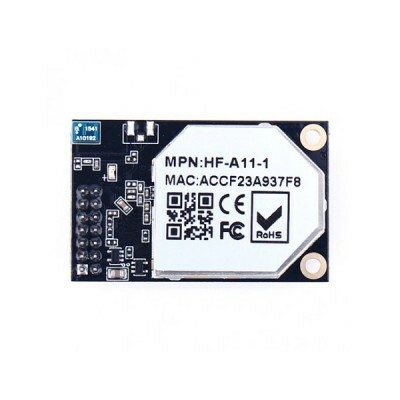 With High-Performance module, the traditional devices or MCU controlled devices can easily access to the wireless network through UART or 100M Ethernet interface. The module not only supports AP or STA mode separately but supports two kinds of work mode to work normally at the same time. 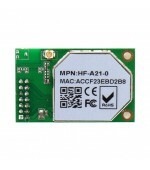 Module can do STA mode to connect the router, and can generate AP hot spots, allowing the terminal device to connect. 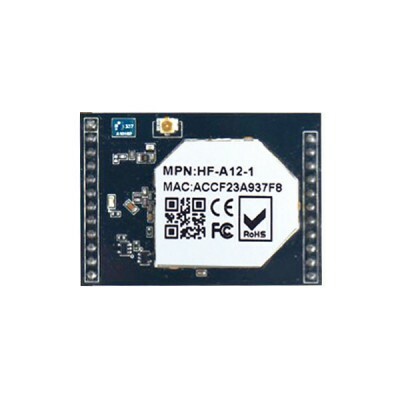 According to the actual needs of customers, the module has two options which is built-in PCB antenna and external IPEX interface respectively. 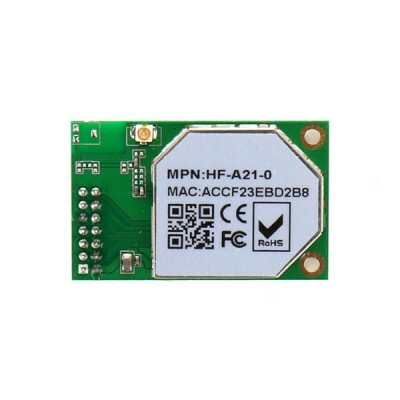 It effectively strengthens the signal strength and penetration, for different environments have also been significantly improved ability to effectively reduce the signal dead angle! In addition to the default embedded two SOCKETs, the software part also supports custom socket (up to 10) to connect. 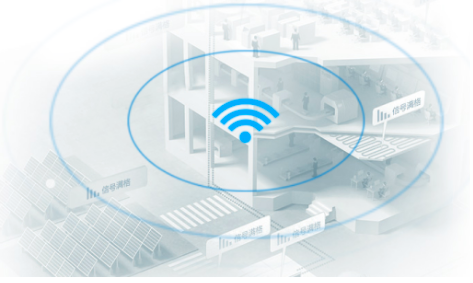 Users can easily configure modules to achieve point-to-point connections in LAN and WAN area by TCP or UDP duplex transmission. Commonly used configuration methods are serial AT commands, WEB pages and mobile APP. 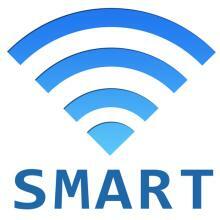 The module has one-key smartlink function. 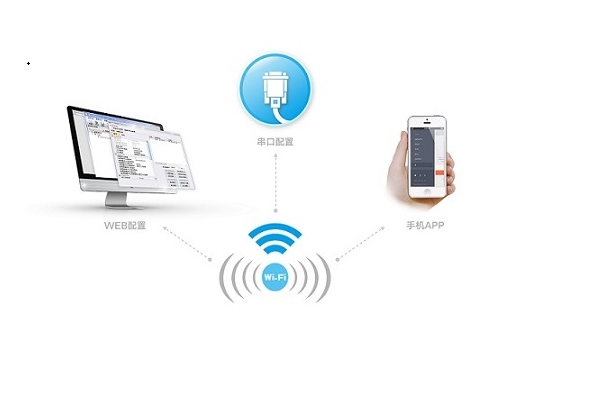 Users can use app which is integrated with hi-flying smartlink to connect modules with routers without any physical connections.When the module is connected to the Internet, the traditional channel between the chip and the Internet is opened up.